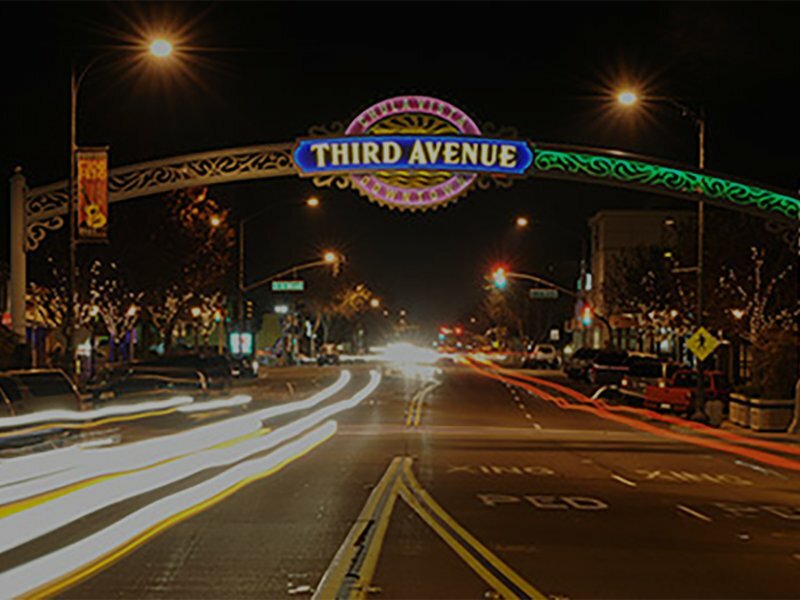 The second largest city in the San Diego area, Chula Vista is home to restaurants, pubs, stores, and parks. Chula Vista even has its own library system, so there will be no shortage of things to do here! 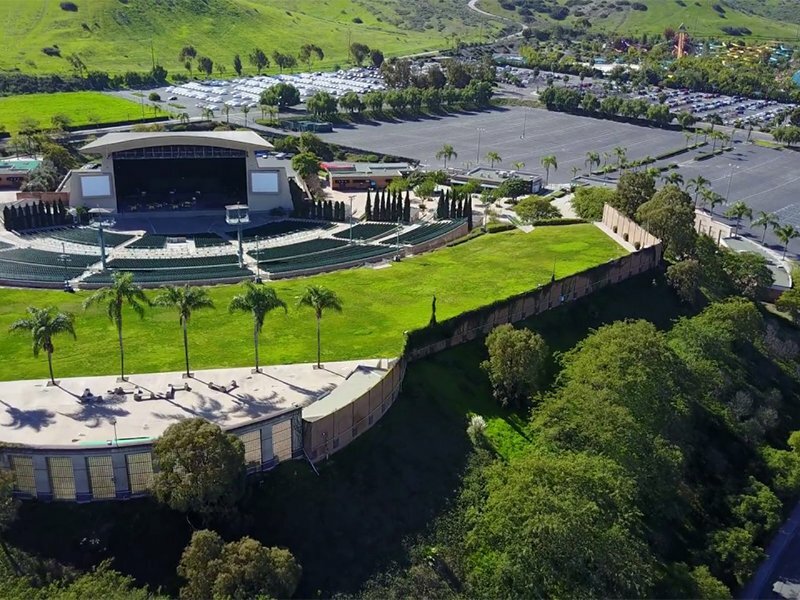 This 20,500-seat amphitheatre is centrally located in Chula Vista, and is one of the larger concert venues in the San Diego area. Come for a concert or event! Come back to the water time and time again with the J Street Harbor and Marina! A short drive from I-5 and a beautiful waterfront place to relax or work out. Life is better when you have pets! Conveniently located near beautiful parks and trails the Sereno is the perfect place for you and your pets to have a healthy and active lifestyle. For many of us, our pets are family. 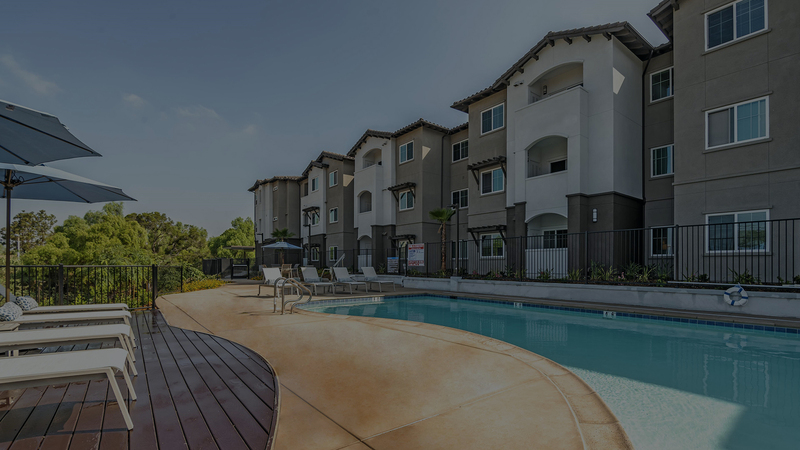 The Sereno apartments in Chula Vista, CA is a pet-freindly apartment complex and invites you and your family to enjoy living in this peaceful community where everyone’s needs are met, including your pets. Every apartment at Sereno offers the space and comforting qualities you need to make your apartment the home you’ve always desired. Our modern 1, 2 and 3 BEDROOM AND LIVE-WORK SPACE apartments give you the ability to choose from a variety of floor plans that will surely meet your highest expectations. The amenities offered at Sereno provide residents with all the necessities of easy living and floor plans for every lifestyle. Chula Vista means "beautiful view" and there is more to see and do here than you can imagine! Great year-round weather, miles of trails, coastline, mountains and open space beckon runners, hikers, cyclists, birders, and outdoors enthusiasts from the bay to lakes. Visit the bayfront with the Sweetwater Marsh National Wildlife Refuge and the Living Coast Discovery Center. 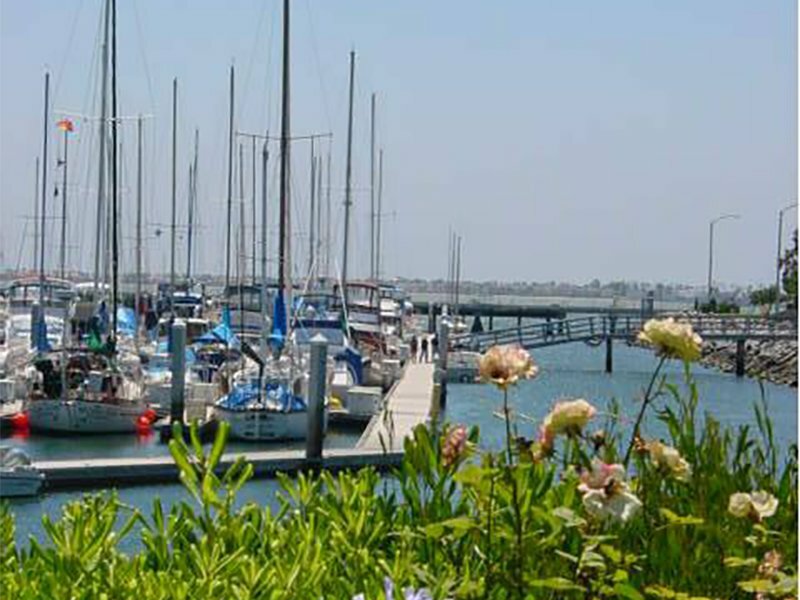 The Chula Vista Marina & Yacht Club awaits kayakers and boaters. Cycle the Bayshore Bikeway and see more wonders on San Diego Bay.